Viðey offers you change in pace for your Northern Lights expedition. The island is only a few min. sail from the heart of Reykjavík's city center and provides a great view of the city from a different angle as it is dark and quiet. 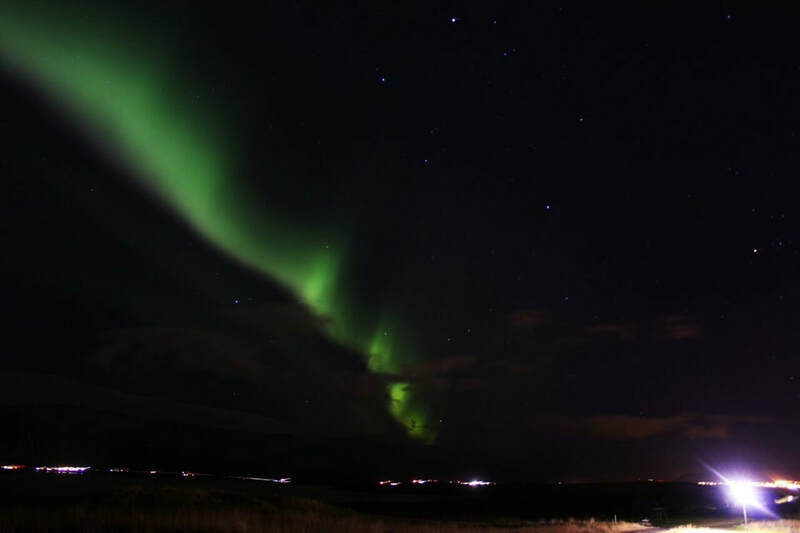 This is possibly the most intimate and remote Northern Lights walking tour in Iceland! Stop by our ticket office in the Old Harbour and exchange your pre-paid voucher for admission tickets. Our sales staff will direct you down the road to where you will meet the crew and your guide for the evening. Spend only about 20 min. sailing from the city centre to Viðey, where the darkness and serenity of the island will greet you. The island itself is absent from artificial light (apart from a few lamp posts) and as it has been uninhabited since the 1950´s it is mysterious and quite an interesting place to visit. 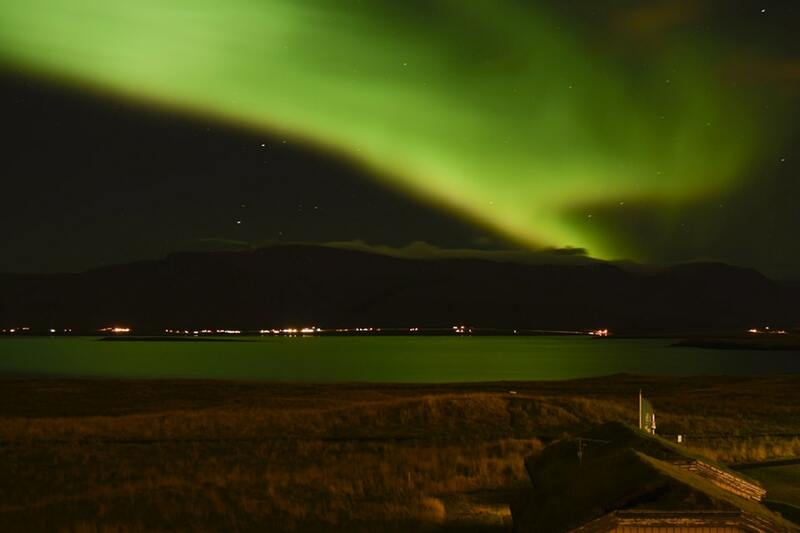 You can enjoy the scenery, nature, history and culture of the island on our evening stroll in search of the Northern Lights. 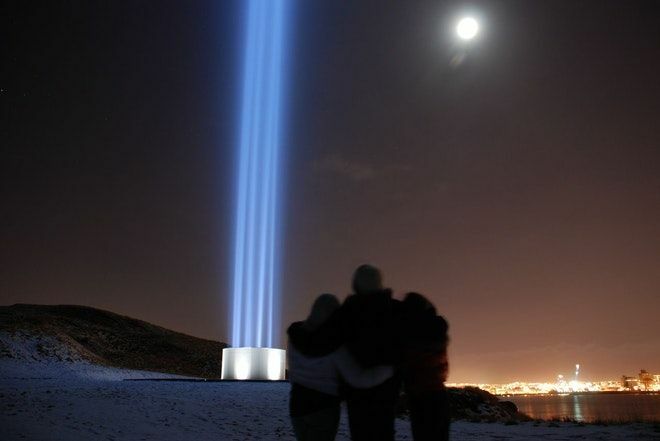 Photographing the art work or buildings of the island with the lights in the background adds that something special to your pictures - it could be anything from the stunning blue light of the Imagine Peace Tower, the oldest stone building in Iceland or even yourself! The island also provides an incredible 360° panoramic view of the capital city, Imagine Peace Tower, the island itself, mountain ranges and some of the oldest buildings in Iceland. For your enjoyment, this tour is weather dependent.